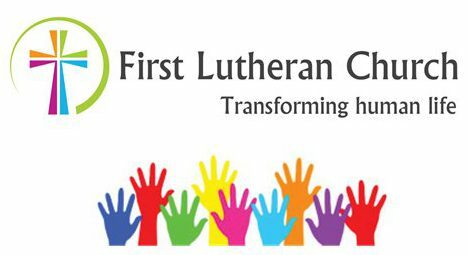 Lenten Carbon Fast: How about Lent for all of creation? From the Tearfund website: Our day-to-day lives may not be impacted severely by the changing climate – yet. But what about people who struggle to feed their families or find a home that won’t get washed away, or who can’t work because the fields have been destroyed by droughts and storms? Join us in the Carbon Fast this Lent to respond to this challenge, remembering how God has called us to respect and look after his good creation and to protect poor people who we know are suffering the most. Get our weekly Carbon Fast email – Sign up using the form below. Download the Carbon Fast 2013 weekly actions for your church. 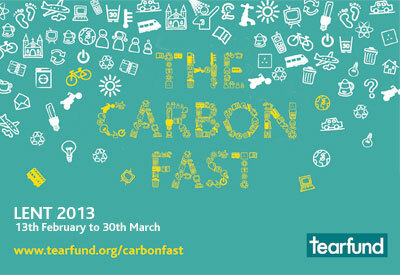 You can also follow the Carbon Fast on Twitter – @TFCampaigns, #carbonfast or Facebook.